Whimsical, colourful and Joyous. Ruth's natural illustrative style blends together her love for the illustrative narrative combining energy, humour and a free, uninhibited style. 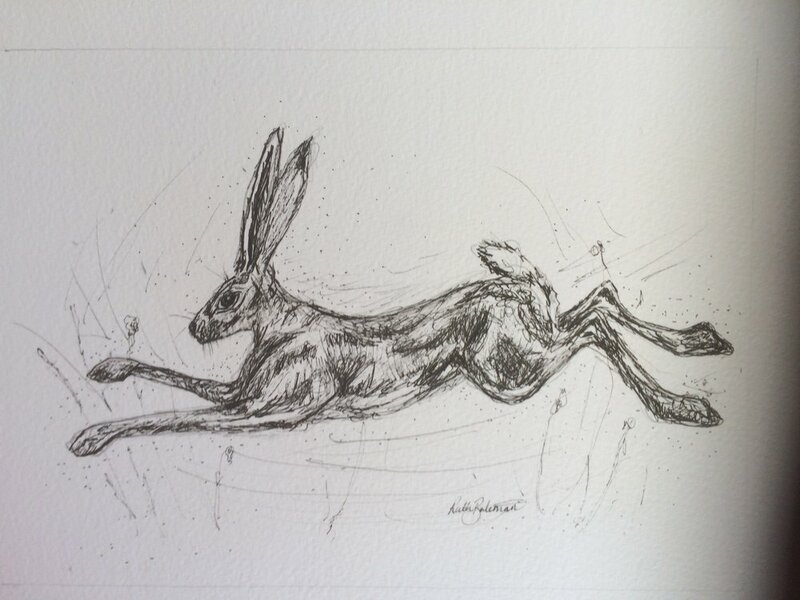 Seen something you like?...why not commission an original illustration or commission a custom limited edition print, made to your exacting requirements. Where available originals still can be purchased. Please contact Ruth directly to discuss.